We save you money and time with straightforward-to-diagnose, easy-to-fix emergency vehicles and a service department that’s second to none. 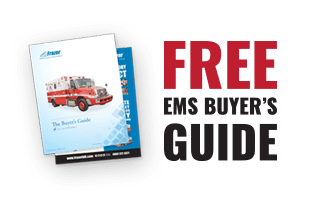 We know emergency vehicle electrical systems can be a nightmare and we’ve seen some scary approaches through the years. The complexity of the inverter – extra batteries – load manager system is matched only by its unreliability. When the inevitable problems arise, that complexity turns into finger pointing and buck passing that puts your department right in the crosshairs. As a Mechanic, Frazer knows you’re responsible for keeping a fleet of life-saving vehicles up and running 24/7. For over 30 years we’ve kept that fact front and center during the engineering process. Frazer designs with you, the Mechanic, in mind. 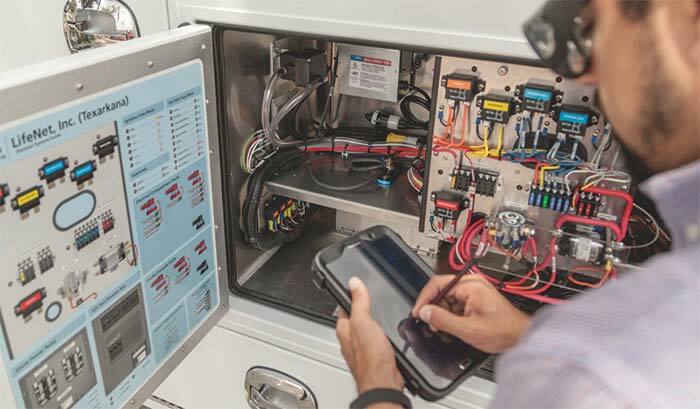 As the industry leader in generator-powered emergency vehicles we know that providing your units with an abundance of power is the foundation of a solid operating system. Even with all LEDs, installing a load manager is just another way for our competitors to say, “at some point, you won’t have enough power. Sorry.” Frazer lets you do away with load managers, inverters, rectifiers, extra batteries, and all their many complications. Our electrical operating system also allows for a self-contained, 120V air conditioner which provides an ice cold environment. It eliminates the headaches of truck-based, 12V air conditioning systems, many of which require separate condensing units, and their historically poor performance. Our simple to understand electrical design makes troubleshooting the system very easy. 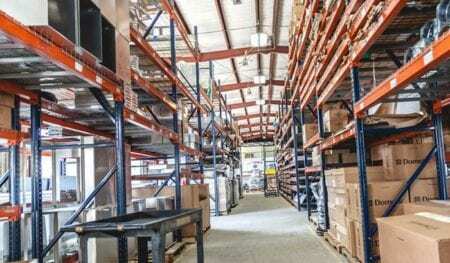 Replacement parts are just a call away straight from our warehouse. Frazer built and delivered a custom Type I 12’ generator powered module on a RAM 3500 series gasoline chassis in January 2016. As of February 2017, the department has spent a total of $507 in maintenance costs on this vehicle, which equates to a cost-per-mile of $.025. 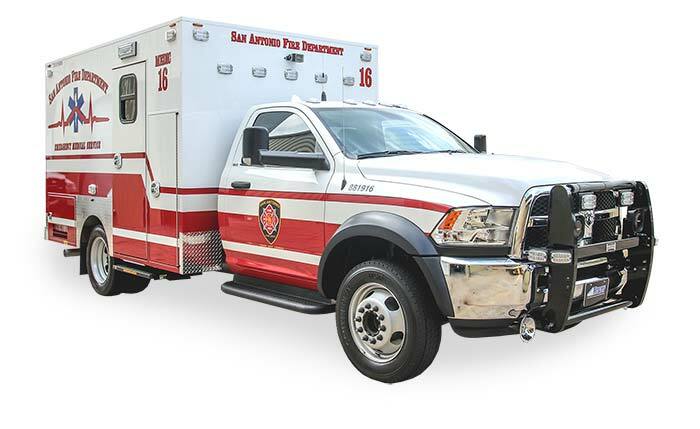 With a cost savings of $.195 per mile, and an average of 20,000 miles annually, that equates to an approximate cost savings of $3,900 per vehicle x 9 ambulances equals a $35,100 savings annually.